Can you believe it? The show is over three years old and, with fifty episodes on the books, Dan decided to do something special! 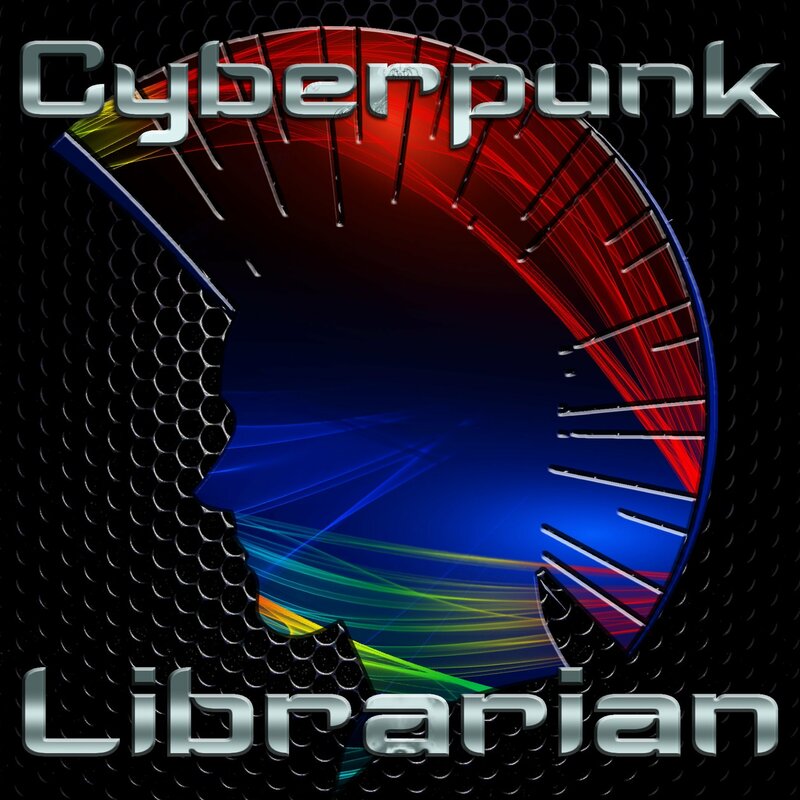 Join the Cyberpunk Librarian for a look at one the best pieces of cyberpunk art ever created and one of the greatest cyberpunk stories ever crafted. Kore wa, Kōkaku Kidōtai: Gosuto in za Sheru. 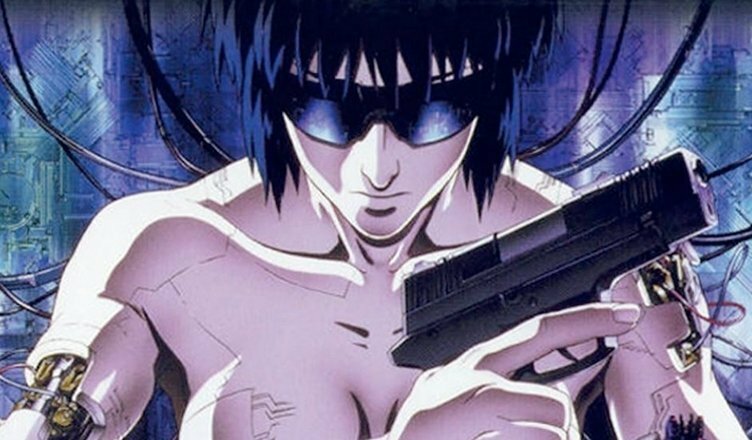 Can I Stream It – Find out where you can watch or buy Ghost in the Shell online. Matrix Revisited – xkcd on how it’s too bad they never made any sequels to The Matrix. Can I Stream It – Find out where you can watch or buy The Matrix online.